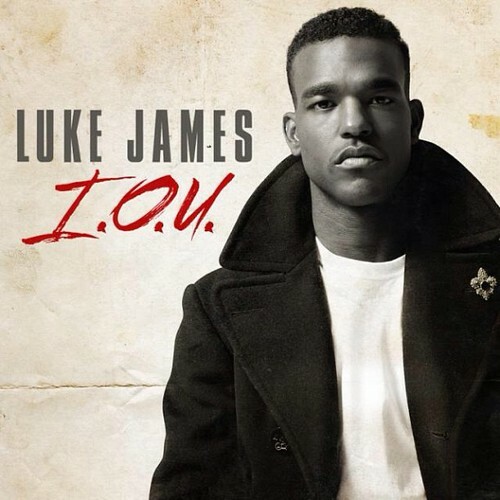 Gs Use Emoticons: [Music Video] Luke James - "I.O.U." [Music Video] Luke James - "I.O.U." Luke James hits the streets of NYC with the beautiful Rita Lynn by his side in the visuals to his latest single "I.O.U." The singer took to The Wendy Williams Show yesterday to perform the track, and I'm sure he killed it. Footage coming soon! J. Cole - "Cole Summer"
Jarell Perry - "Worst Enemy"
Ab-Soul ft. Mac Miller - "The End Is Near"
Los ft. Diddy & Ludacris - "Disappointed"
Janelle Monae ft. Erykah Badu - "Q.U.E.E.N." [Music Video] CharlieRED - "Could Be"
[Music Video] Tez McClain - "Art vs Hustle"
Drake ft. James Fauntleroy - "Girls Love Beyonce"
Common ft. Cocaine 80s - "Congratulations"
Rittz ft. Mike Posner - "Switch Lanes"
Theophilus London ft. Menahan Street Band - "Rio"
[Music Video] J. Cole ft. Miguel - "Power Trip"
Ray J ft. Bobby Brackins - "I Hit It First"
Big Sean ft. Common - "Switch Up"
Jarren Benton - "Razor Blades And Steak Knives"
[Music Video] Two9 - "Where The Money At?" [Music Video] Drake - "5AM In Toronto"
[Lyric Video] B.o.B - "Greedy Love"